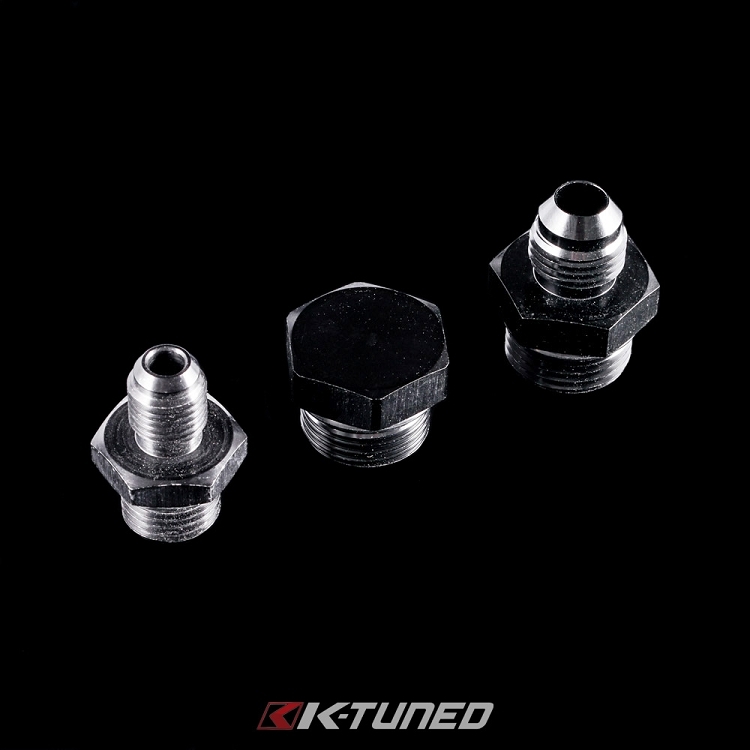 Fittings kit used with our K-Tuned Fuel Pressure Regulator. 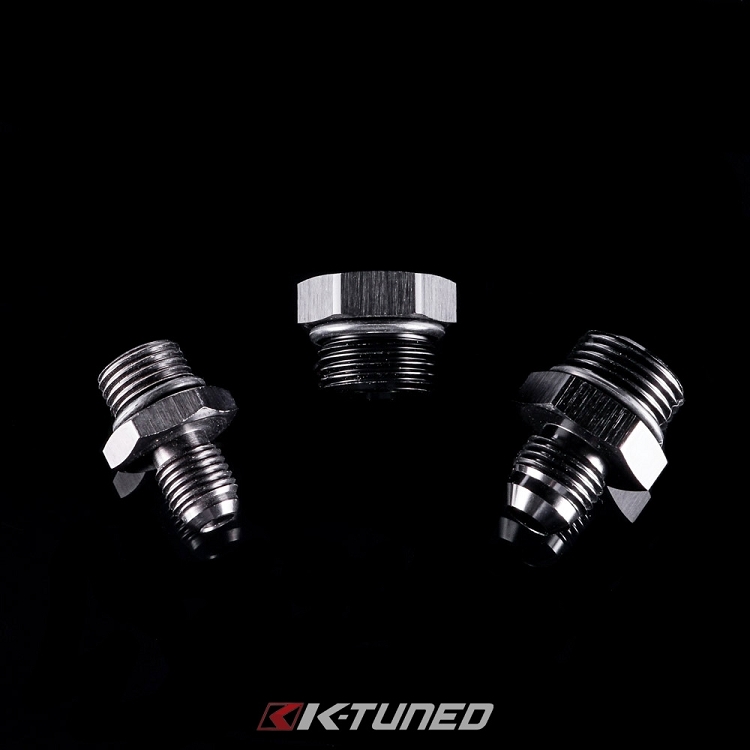 This kit includes an 8AN plug, 8AN full flow port to 6AN adapter (fuel inlet) and a 6AN full flow port to 4AN fitting ( fuel return). 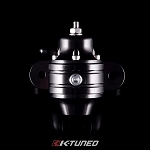 We put this kit together because it is the most popular setup for fuel feed and return sizes. 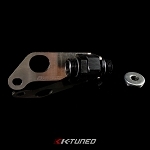 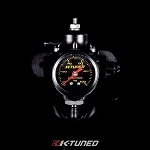 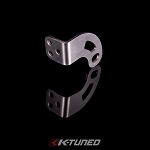 This kit is designed to match up with the fittings used on the K-Tuned fuel rail.